This annual design competition celebrates innovative Interior Design/Interior Architecture that encourages new ideas in the design and furnishing of interior spaces. Your design firm’s contact information including name, address, phone number, and email. Your design project’s information including name and location. A 250-word max description of the project challenges, and a 250-word max description of specific solutions to project challenges. There is no limit to the number of eligible projects a firm may submit; however, each project may only be submitted once. The cost to enter is $250 USD per entry for IIDA Members, and $350 USD per entry for non-IIDA Members. 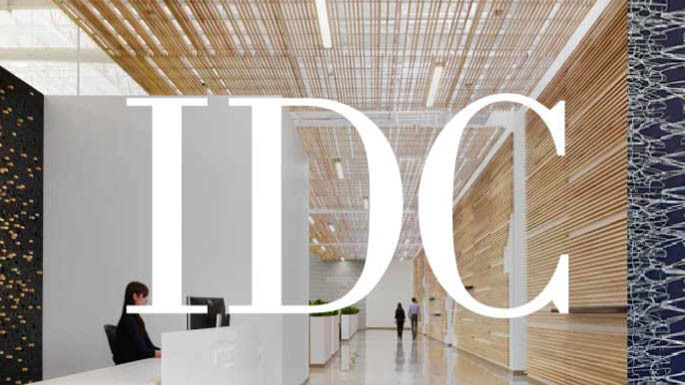 Please contact Design Competitions Director Liz Moran for more information on applying for IIDA Membership to take advantage of the member rate. The winning design projects are chosen by a jury of design professionals. It is at the jurors’ discretion to determine the number of winners. 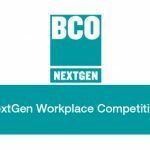 A “Best of Competition” winner will be selected from among the winners. 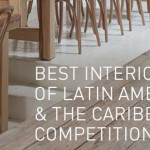 A list of finalists for the Interior Design Competition will be announced in February 2017, and the winning projects will be announced in March 2017. The Best of Competition winner will be announced at the IIDA black-tie gala, COOL, in June 2017. The winner for the Will Ching Design Competition will be announced in February 2017. Winning projects will appear in the May issue of Interior Design magazine. In the event that a previously published entry is selected as a winner, Interior Design magazine reserves the right not to republish that project. 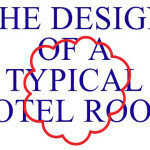 The Best of Competition winner of the Interior Design Competition will be the subject of the IIDA Designer Dialogue video series.